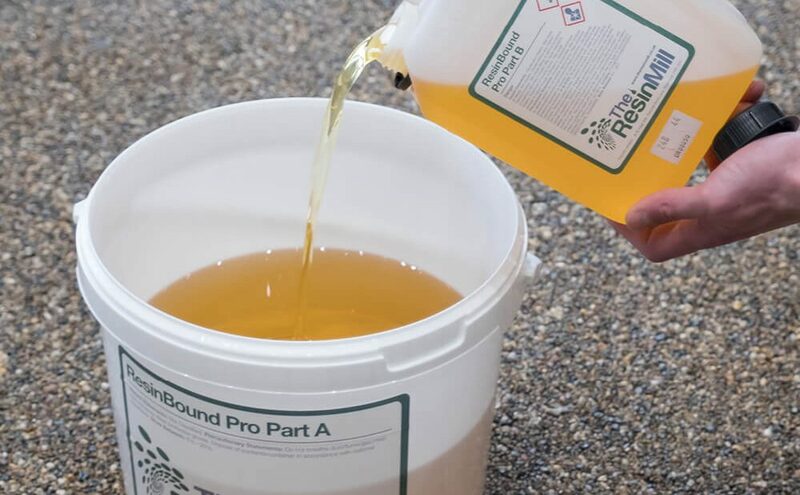 Our BBA approved polyurethane resin is specially formulated polyurethane resin for resin bound aggregate driveways, patios, pathways or for commercial projects. 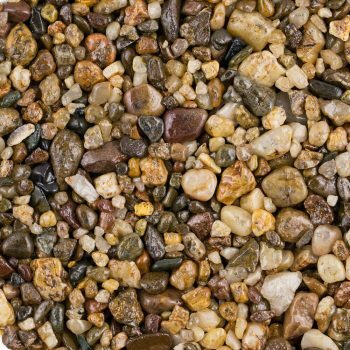 It can be mixed with some aggregate colours to achieve the look your customer requires. 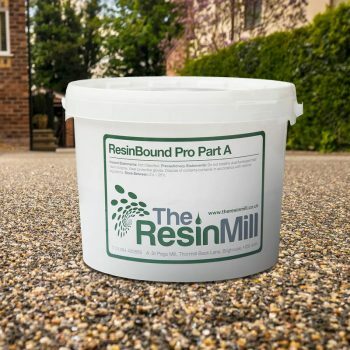 Take a look at our Resin Bound Mixtures page to see the full range of resin bound aggregate colours available to use with our ResinBound PRO. This 2 part kit is different to other resins on the market because of it’s lighter colour. 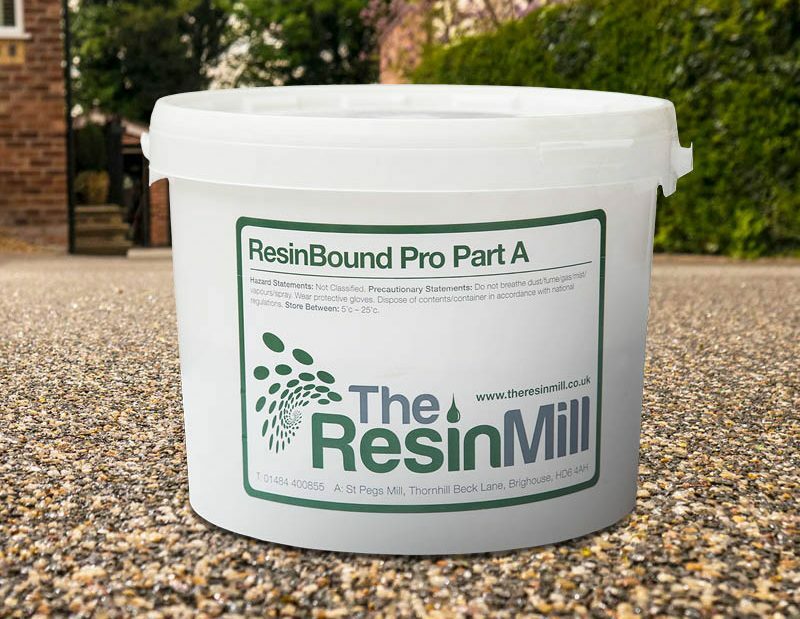 It is the ResinBound PRO Part B (isocyanate) colour that is much lighter than competitor resin. 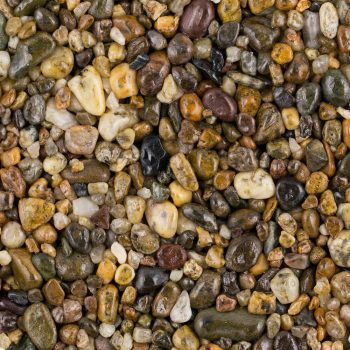 It is because the colour of it is lighter, there is less discolouration of the aggregates. Other manufacturers isocyanate is a tar brown, leaving a dark brown resin residue on the surface within days. It changes and dulls the aggregate colour, diminishing the visibility of the veins. 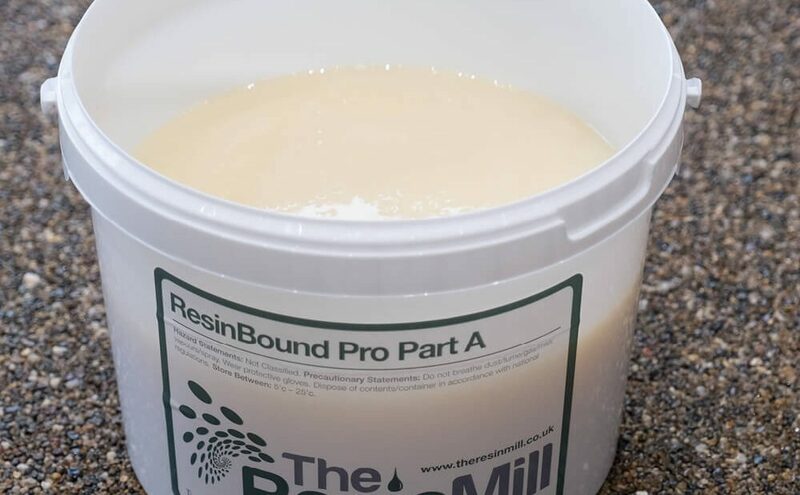 The composition and refined manufacturing process of the ResinBound PRO means it is a lot lighter in colour. It will however still cause some aggregates to change colour with light from the sun. When mixed with 100kgs of kiln dried aggregates our ResinBound PRO offers a permeable paving solution that is SuDS compliant. The unique 7kg combined kit offers your customer a low maintenance attractive surface which is hard wearing and doesn’t need planning permission. 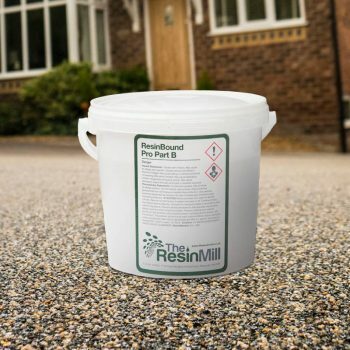 We are the UK’s largest resin driveway suppliers and have full stock of all our resins available for next day delivery.